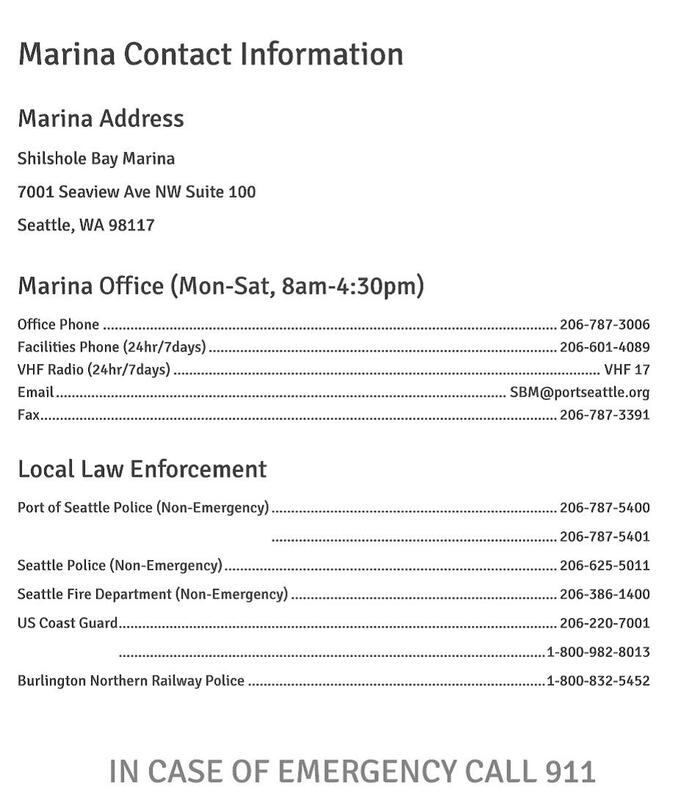 This is your opportunity to hear the latest updates from the Port regarding security, construction, proposed changes, and any other issues concerning Shilshole Marina. All dock captains are required to attend and all marina tenants are welcome! at Corinthian Yacht Club, Shilshole Bay Marina, V Dock.